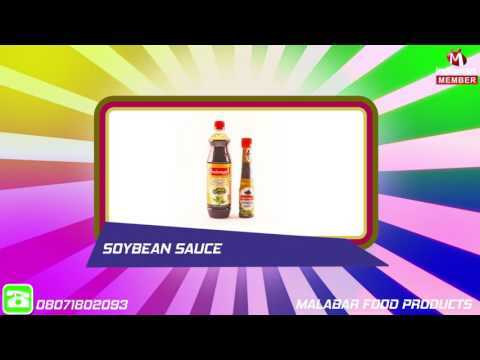 Established in the year 1957, we, MALABAR FOOD PRODUCTS are widely known as one of the trustworthy manufacturers of Fruit Jam, Cooking Sauce, Hot Sauce, Fruit Pulp, Fresh Pickle and many more products. The products provided by us are processes utilising superior quality ingredients at our advanced manufacturing unit. Owing to their longer shelf life, rich aroma, mouth-watering taste, excellent quality, safe packaging, delicious flavour and wide utility, these products are highly on demand in the market. Keeping in mind the precise needs and requirements of the customers, we are providing our products as per their specifications. We have a team of quality testing experts who test our whole range on diverse parameters to ensure the delivery of the high-quality products.